SIEMATIC STYLE COLLECTION CONCEPT PRESENTED IN THE NEW SHOWROOM SIEMATIC MONTE SANTO IN PORTA NUOVA. 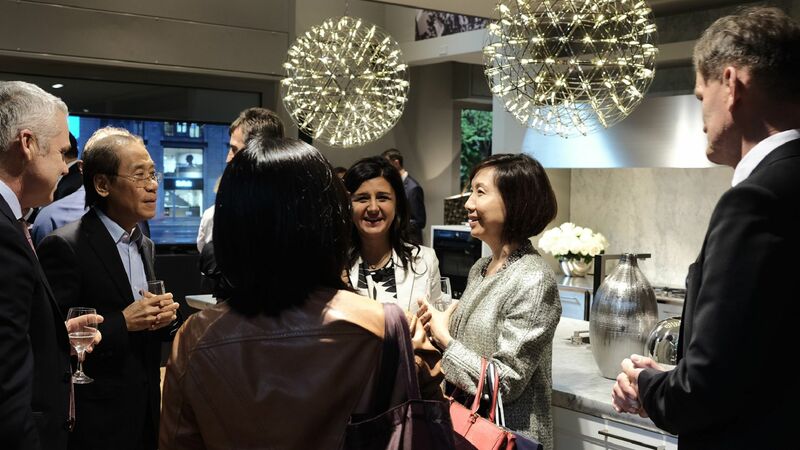 „Your Lifestyle – Your Kitchen“: Under this motto, SieMatic welcomed international kitchen specialists, interior designers, and journalists to a special event last night as part of this year's Milan Furniture Fair into the new showroom on Viale Monte Santo; inviting them to an inspiring journey through the three SieMatic style collections URBAN, PURE, and CLASSIC, which reflect today's most popular international styles in interior design. A special highlight was the SieMatic 29 – the exciting, versatile reinterpretation of the traditional kitchen sideboard, which, in addition to numerous other awards, recently received the prestigious international German Design Award in Gold from the "Rat für Formgebung" (German Design Council). This multifunctional and highly flexible piece of freestanding furniture was developed in cooperation with the Berlin design team of KINZO and represents a "signature piece" in the latest of the timelessly elegant SieMatic style collections: URBAN. 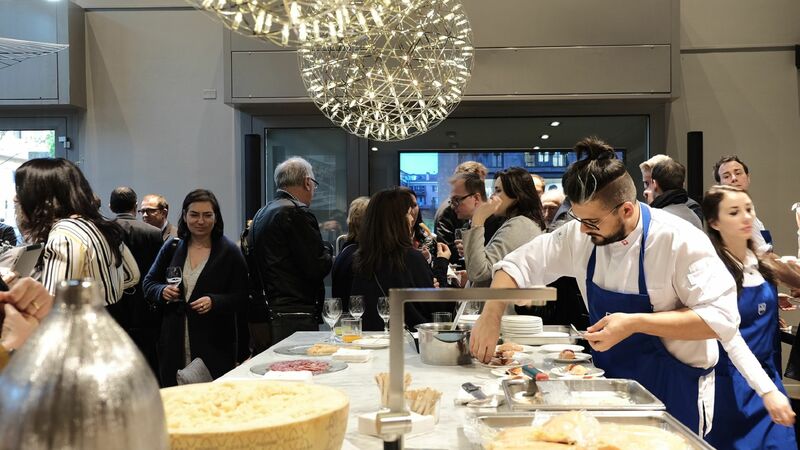 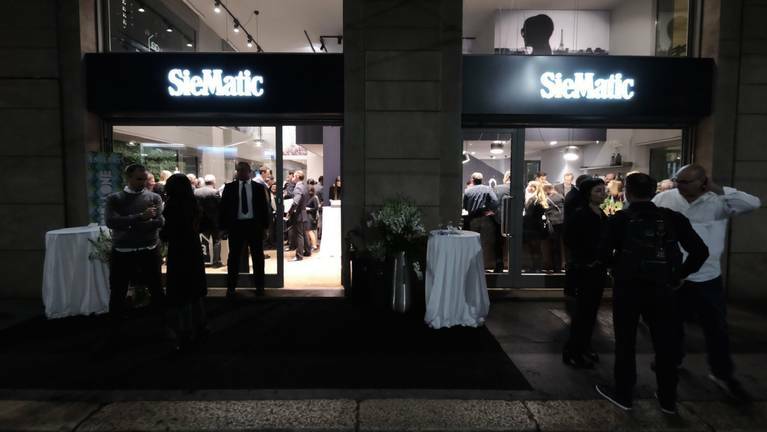 At the center of Milan’s spectacular new business district Porta Nuova is the new SieMatic showroom Monte Santo, designed by the Berlin design team KINZO. 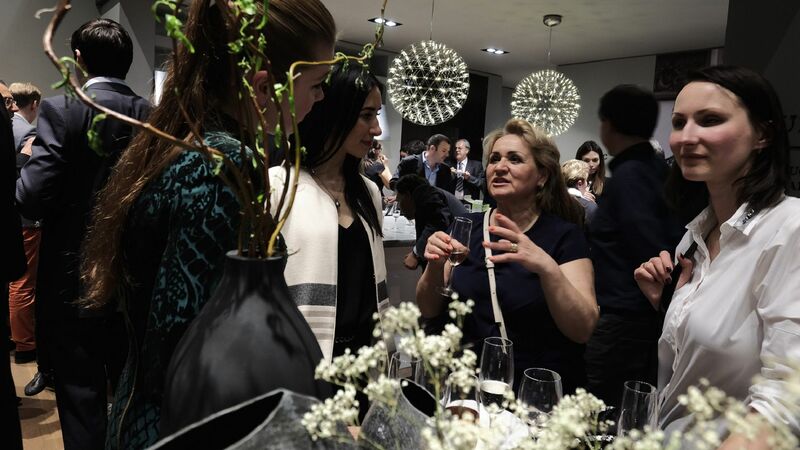 Together with the premium Swiss appliance manufacturer V-ZUG, SieMatic invited to indulge in the gourmet art of master chefs Umberto Zanassi and Christopher Lacroix, and experience the fine wine of one of Italy’s oldest and most prestigious vineyards, Conte Collalto. 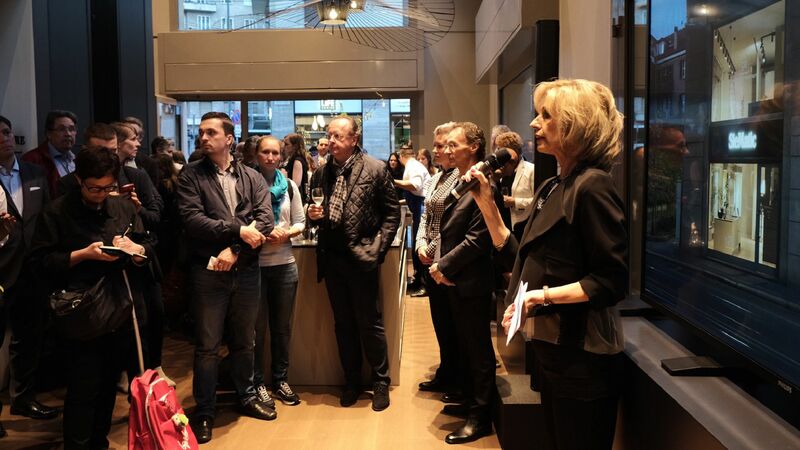 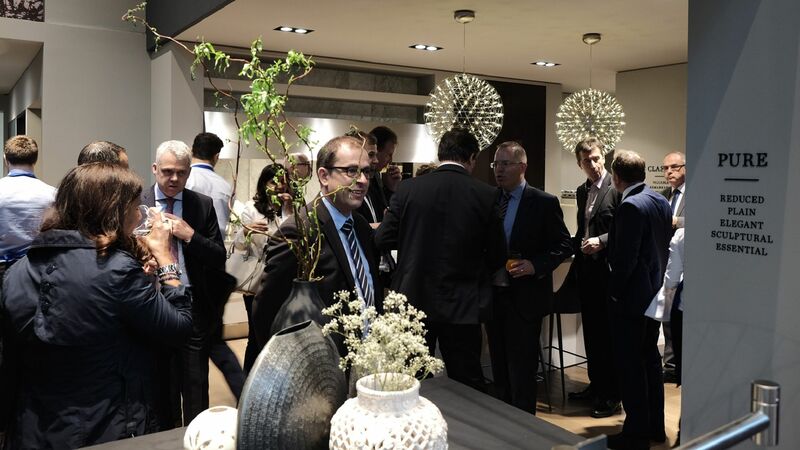 In this comfortable setting, the numerous international guests were welcomed personally by SieMatic CEO Ulrich W. Siekmann and our special guest: Mick De Giulio, the American “rock star” of kitchen design. 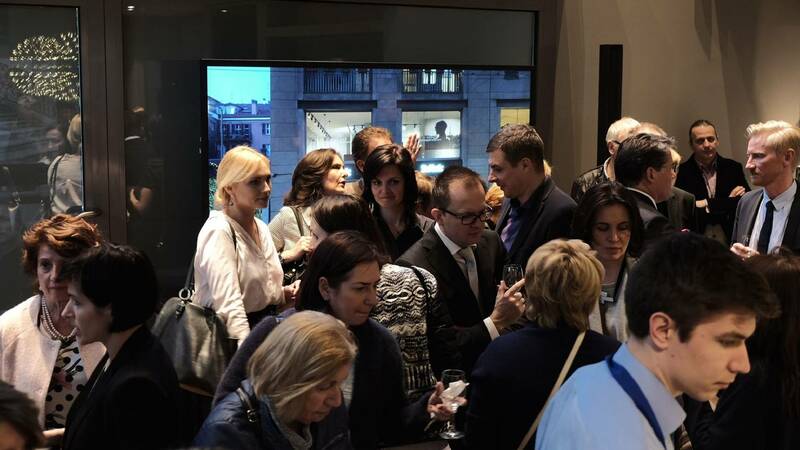 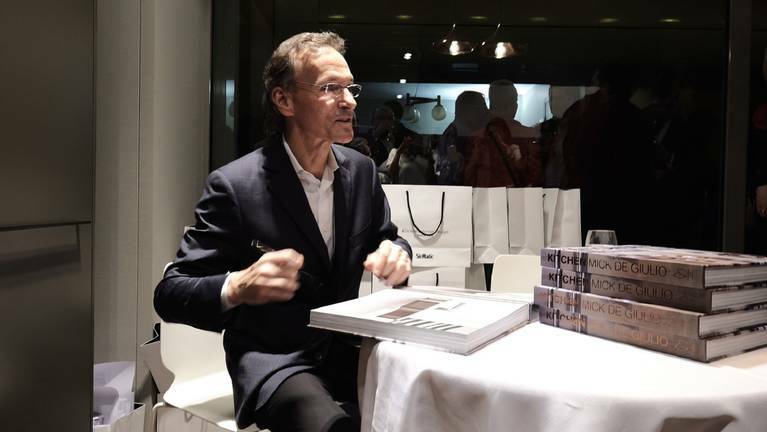 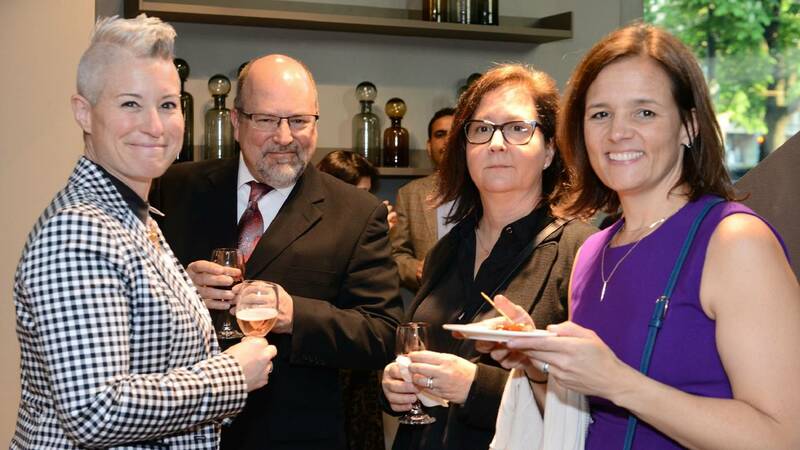 Many thanks to our guest and partners, who made this event in Milan to an unforgettable experience.